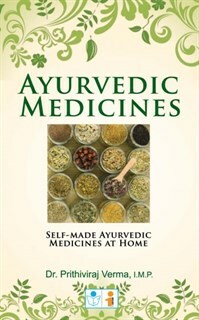 An enriching text that enables us to know more about Ayurveda. How to Succeed in your life? Hey!Students! How to get the first mark?